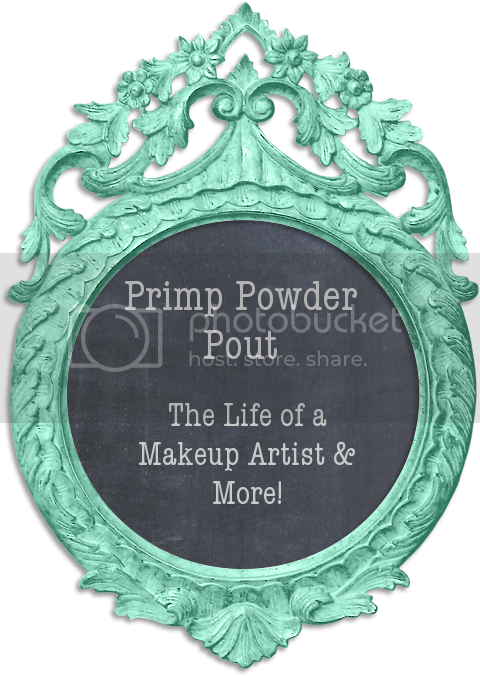 Primp Powder Pout - a Make-Up Artist's Life: Evil Clown Halloween Makeup Tutorial! 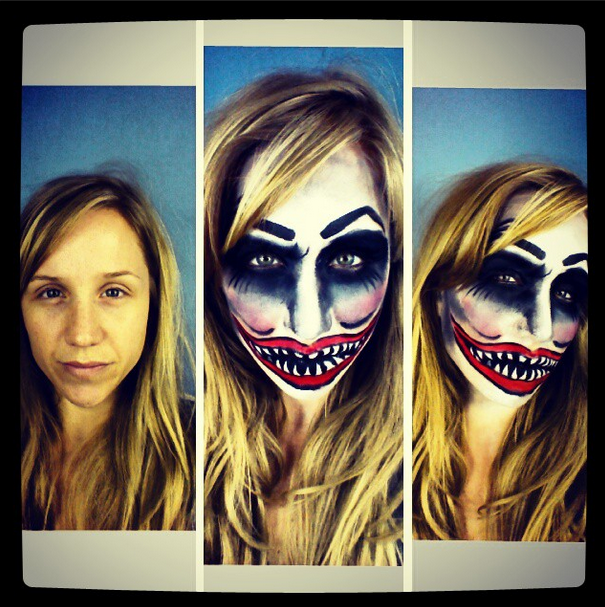 Evil Clown Halloween Makeup Tutorial! Here's another scary halloween tutorial for you all. This is a spin-off from a tutorial I did last halloween, only this time it's a bit more 'feminine' I guess you can say! SO let's just get straight to the video, shall we?